Celebrate World Water Day with Polygiene. Today we celebrate the actions taken for sustainable global projects related to #water. Solutions to help reduce damage from floods, droughts and water pollution – such as restoring forested wetlands – can be found in nature, which is why ‘Nature for Water’ is this year’s theme. People who use clothing and gear can also take action by washing less. Polygiene Wear More. Wash Less© saves water, and makes sure clothing and gear last longer. 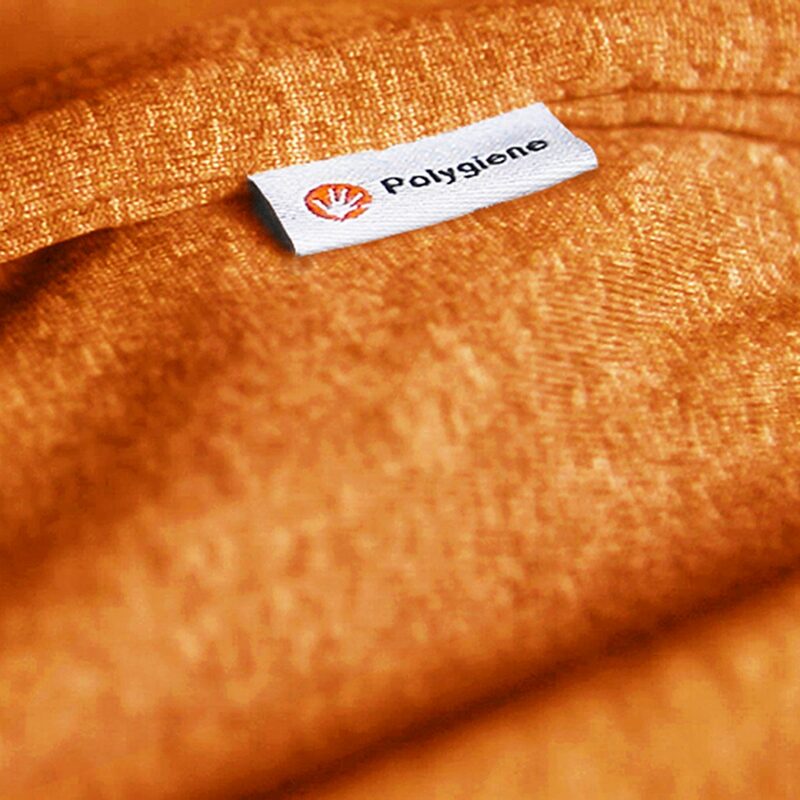 Learn more about how Polygiene Stays Fresh Technology, and join us in our climate-smart way to transform the textile industry on our platform for Wear More. Wash Less©. Click here to Read more about World Water Day. 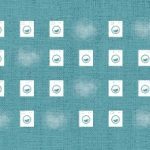 Polygiene Stays Fresh Technology is a great way of managing water in geographical areas where drought is a reality. Each and every one of us can take action. Skipping washes saves water and makes sure your clothes and gear last longer. This is a perfect way to save water in cities such as Cape Town where Day Zero, the day that the city’s water supply is expected to run day, may become a reality, or in areas where municipal water is not even available.